Founded in 1999 by industry expert, Jarmila Skorikova, Maxin PRAGUE with its diverse team of experienced industry professionals dedicated to superior service are highly regarded as one of the leading companies in their industry in Prague and the Czech Republic. 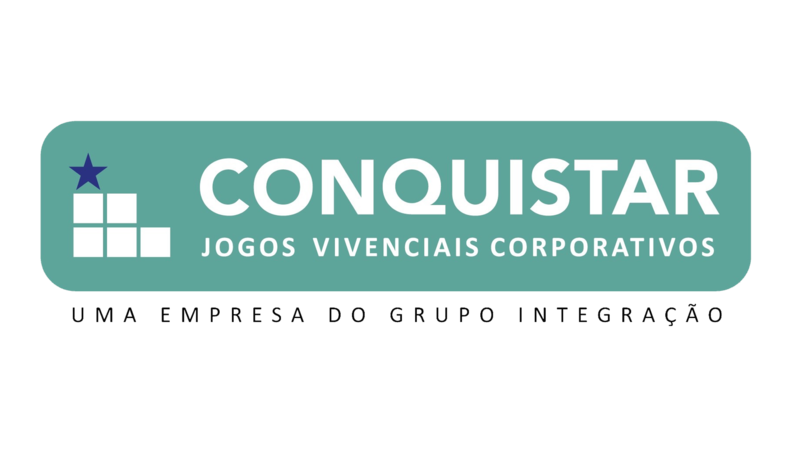 They provide their clients with professional customized services for all aspects of meeting, incentives, conference and events. In 2013 Maxin PRAGUE celebrated event management success by joining the prestigious global DMC association, Euromic. 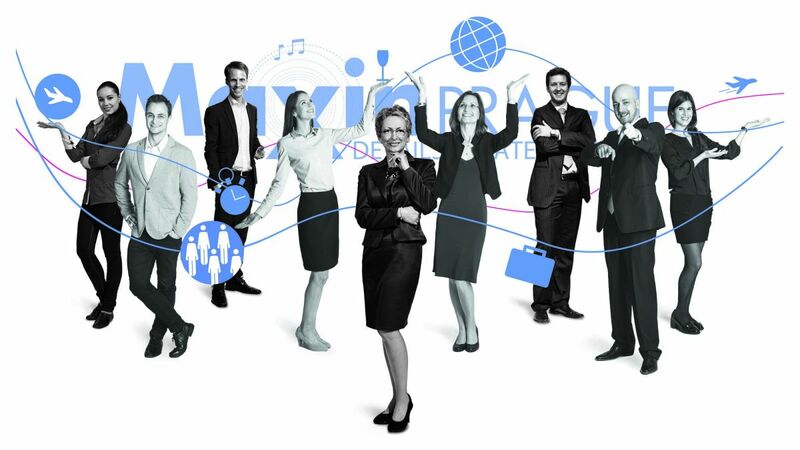 A well experienced company, Maxin PRAGUE have organized over 1,200 MICE industry events, servicing over 400,000 clients for some of the most prestigious companies in the world. Being a local family business with long established partnerships with local suppliers Maxin PRAGUE a truly able to create an optimal solution for their clients. The highly trained and experienced team at Maxin PRAGUE gather experience and insights from across all sectors of the inbound tourism industry enabling them to deliver a cohesive service to their clients from the point of sale to organization and delivery. With a focus on innovation, education and technology, Maxin PRAGUE deliver Catalyst team building activities to the same exceptional standards. Whether you are looking for team building activity to create a fun, memorable shared experience for your team to add to your next event in Prague; or inspire your team towards specific company goals and values through a team building experience, the team at Maxin PRAGUE are on hand to work with you to develop a solution that best fits the needs of your individuals, team and company. Maxin PRAGUE - a one-stop shop for all your team building, destination management and event needs in the Czech Republic.